When you hire an excavation service, they will often haul in a backhoe or some other heavy machinery. Even worse, they may just do all the labor by hand. Using these outdated methods can be costly, time-consuming, and most of all hazardous to your home or work environment. Luckily, vacuum excavating offers the ideal alternative. Heavy machinery, such as the backhoe, provided quite the boon to excavation when they were first introduced. It sped up the process considerably and no longer did we have to rely on intense manual labor in often dangerous environments. They were nevertheless far from perfect. They were still dangerous and still took considerable time to complete the task. They were risky to operate and due to their size, weight, and expense were limited in where they could reach. A backhoe, for instance, couldn’t be placed on a cliff or hillside for fear it would topple over. Even with competent supervision, there was always a fear of disaster. That’s not to mention how piling up massive amounts of dirt and debris was not only laborious but could just plain get in the way. The recent implementation of vacuums represents the next step in excavation technology by improving upon the advancements heavy machinery has already made. The subtle genius of the vacuum allows the quick and efficient removal of dirt and debris from the worksite. As more ground is cleared, the more space there is to work with, making the entire process even more efficient! Here’s how it works: using pressurized water to break up the dirt and detritus, everything is then sucked up immediately via high-powered vacuum. This process requires smaller machinery and a smaller crew to operate. In other words, fewer people can do the job quicker, safer, and more cost-efficiently. It sounds too good to be true, but 4 Warriors is the real deal. 4 Warriors Hydro Excavating’s highly experienced and devout team can assist you will all your excavation needs. We have more than six years of experience and offer site-specific training as well. Feel free to contact us at any time. Thank you and God bless! 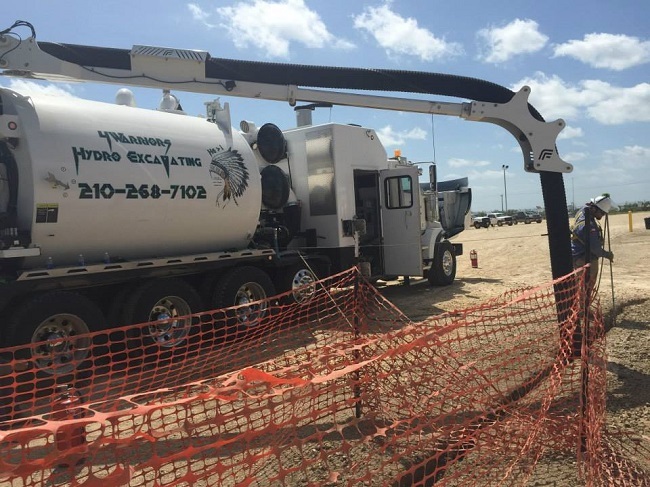 Why Should You Hire Experts for Your Vacuum Excavating? Texas has a difficult variety of building conditions. Soil, weather, and a number of county restrictions can make excavating parts of your site complicated or even dangerous for your employees and company. Working with a third party excavation company that specializes in the procedure you need can help. Texas has a wide range of soil conditions, even in lots right next to each other. Whether it’s sandy soil that doesn’t hold, clay that can gum up equipment or even soil with a seemingly impenetrable layer of rock, Texas has it all. Find a company that has experience with different soil conditions that can build up sturdy potholes and trenches so you can get your work down. Utility infrastructure is easy to break and expensive to fix. Even though some excavation tools are on the market for general construction use, they can cause a lot of damage if you don’t have a lot of experience in similar conditions. Instead of taking on the risk and liability for a damaged utility line, use a third party that not only takes on the responsibility but minimizes the risk of delays and damage. Specialized excavation companies have a number of procedures to ensure safe working conditions. Trenching and other excavation methods can unearth more than the infrastructure you need, and excavation companies know that. So they have procedures that test for dangerous gases, unsafe conditions, and unstable edges. More and more companies in every sector of the economy are turning to third-party contractors that specialize in a specific field. Tap into an excavator’s expertise at 4 Warriors Hydro Excavating for vacuum excavating and other services. We have created some amazing technology nowadays. However, we have also created much infrastructure to support this technology. Water pipes, sewage pipes, fiber-topic cabling, power lines, and more form an underground network built by different people using different blueprints. The result is a large and confusing mishmash of utility lines that serve many important functions on which people depend. So what happens when you need to access one or more of these to make repairs? Sooner or later maintenance will become necessary one or another of these utility lines. However, exposing and operating on them is incredibly risky. For instance, if you’re not careful you could put workers in danger or accidentally leave countless people without access to water or power. It’s a delicate job that requires precision and skill. That’s where vacuum excavating comes in. Vacuum excavating works by removing all the solids and liquids from the area, leaving the work site clear and accessible. 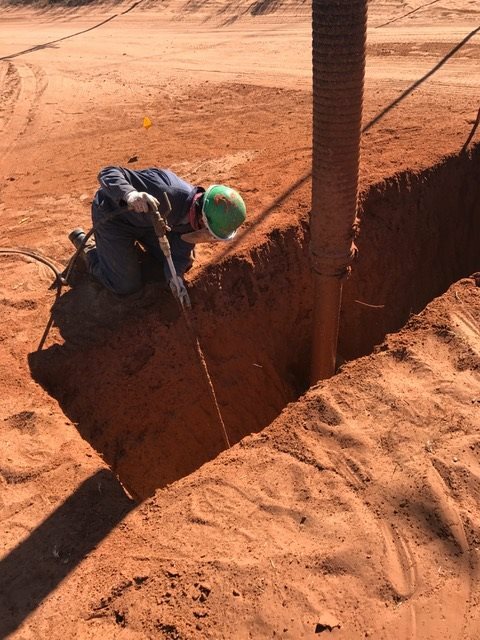 Any material, from dirt and rock to clay and frozen ground, is safely excavated in most cases with a six-inch by one-foot pipe and airspeed of more than 200 miles per hour. The vacuum hose uses a mix of water and air pressure to transfer the materials into a tank for later off-loading at a dump site. At the site, the pressurized tank and hydraulic pumps then off-load the waste. With this simple yet safe technique, you can safely perform your work with minimal risk and maximum efficiency! We are 4 Warriors Hydro Excavating and we aim to bring glory to God and the finest service to you. Contact us anytime for anything you need. Thanks! 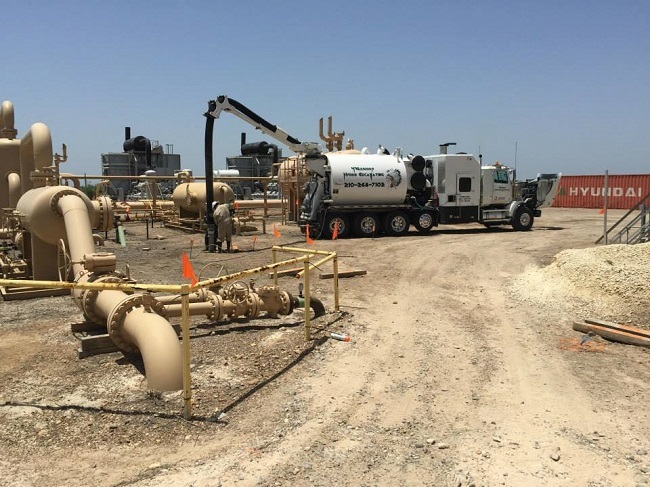 Just like any other work environment, vacuum excavation involves several hazards that can affect those within a particular workstation in one way or another. For that reason, it is important to take all the safety precautions that will ensure a safer working environment for all when undertaking tasks of this nature. Here are some safety precautions to observe when you are vacuum excavating. Taking care of any underground infrastructure such as telephone and electric cables as well as water and gas pipelines is critical. That ensures that there is no disruption of these services within the areas surrounding the workstation. Hence potholing to identify the presence and location of such infrastructure before vacuum excavation is paramount. Engineers and workers taking part in vacuum excavation activities should undergo proper training through the help of professionals. That is imperative towards equipping them with the necessary ground rules as well as skills in operating various machines that perform tasks of this nature. Experts should not allow these individuals to engage in the real work without thorough training. 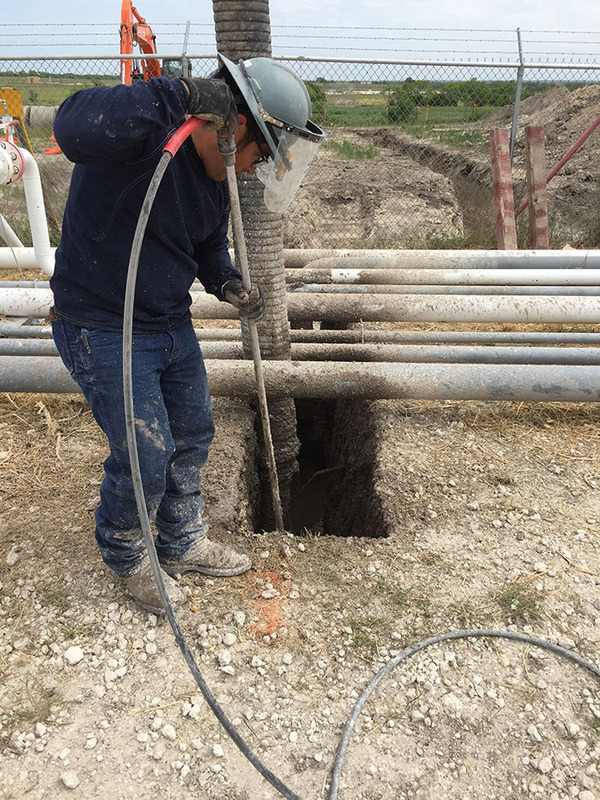 Since it is not always possible to decommission power lines before vacuum excavation activities start, it is important to observe electrical safety. Avoiding any electrical hazards is the solution in this case, which means there will be no short circuits, monitoring of equipment and machinery effectively and less manual digging. By taking these precautions, all workers will be safe from electrical hazards in general. Reach out to us for more information on our excavation services.